VIBRO-PULSE™ Technology delivers cycloidal vibration a low amplitude, frequency vibration action that produces a 3 dimensional oscillating movement across the surface of the applicator pad. When placed non-invasively against skin tissue cycloidal vibration generates a range of mechanical stresses compressive, tensile, shear and distention at cellular level causing a cellular and physiological response. 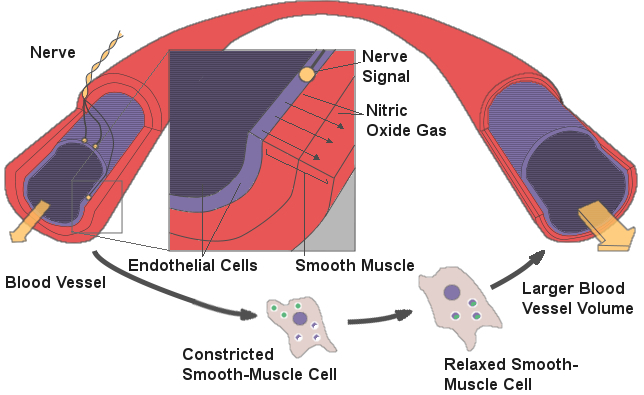 Mechanical stimulation of vascular wall endothelial cells results in production of nitric oxide (eNOS) resulting in vasodilation. This initiates microcirculatory improvement. 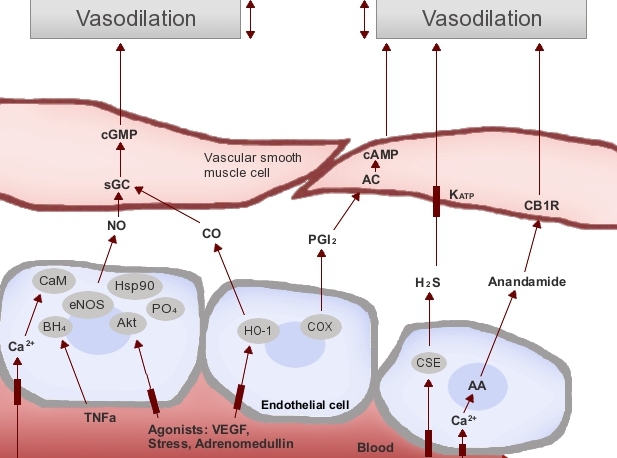 Vasodilation also increases cellular shear stress against the vascular wall resulting in angiogenic activity and the cellular expression of proteins and growth factors stimulating blood vessel and tissue regeneration. 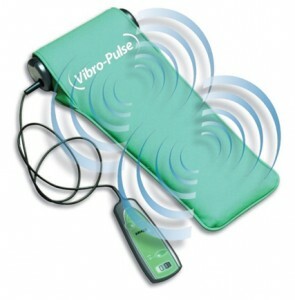 What exactly does Vibro-Pulse do to the wound-bed to simulate healing? Increases blood flow / microcirculation to and around a wound. Reduces a prolonged chronic immflamatory phase to stimulate healing. Increases production of vascular Nitric oxide (beneficial). 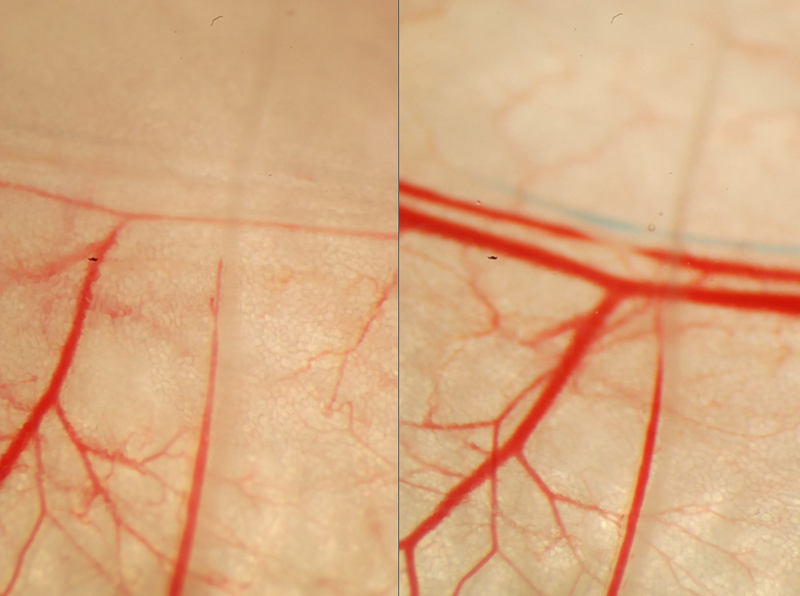 Skin / soft tissue blood vessels before and after 10 minutes of Vibro-Pulse. Laser Doppler studies revealed a consistent increase in blood supply during and immediately after Vibro-Pulse. Take a look at our Clinical Research section.